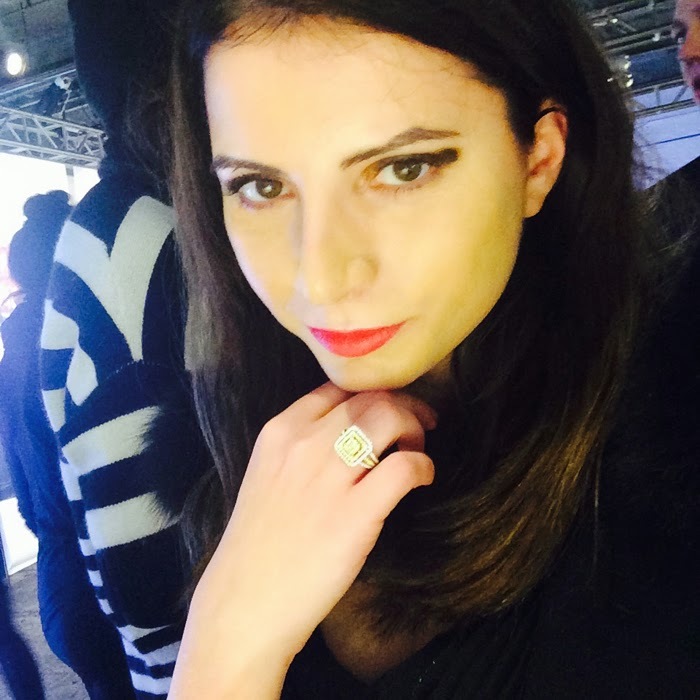 The Style Socialite - A Fashion/Society Blog : Forevermark’s #HoldMyHandForever Social Media Project Party With Diamonds, Celebrities and Lots of Love! 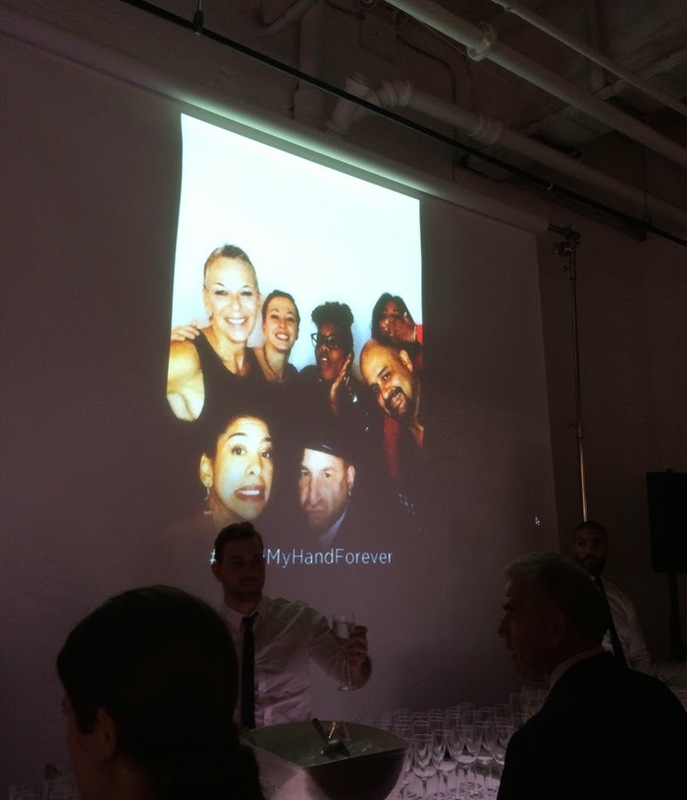 Forevermark’s #HoldMyHandForever Social Media Project Party With Diamonds, Celebrities and Lots of Love! Hold my hand forever? 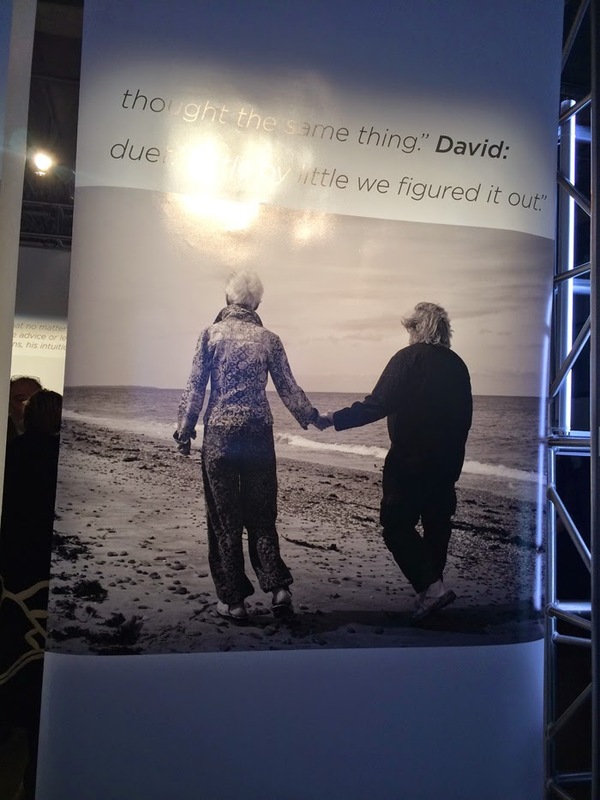 It's perhaps one of the most romantic phrases and now Forevermark's new social media campaign. 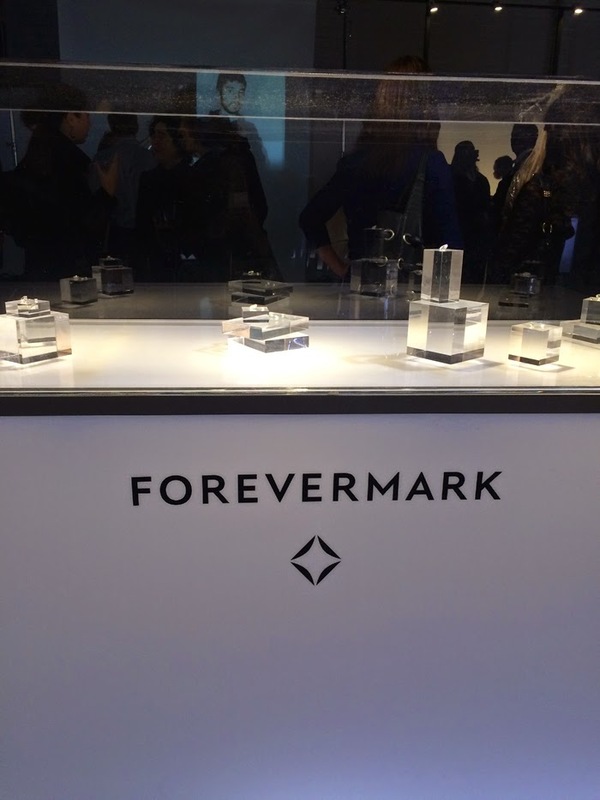 Forevermark, the diamond brand from The De Beers Group of Companies, embarked on a new project to explore and celebrate the rich symbolic meanings of holding hands. 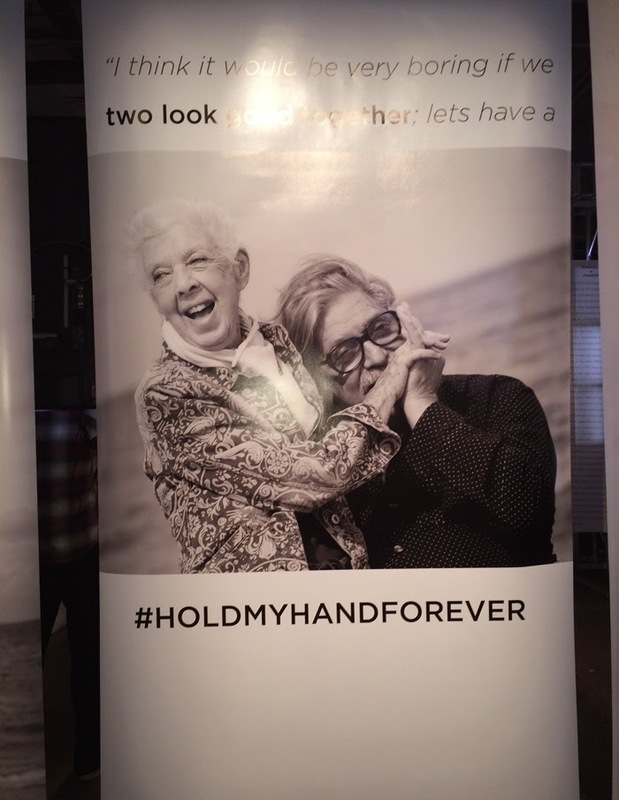 They unveiled their #HoldMyHandForever exhibit at a special party at the Highline Stages in New York City. 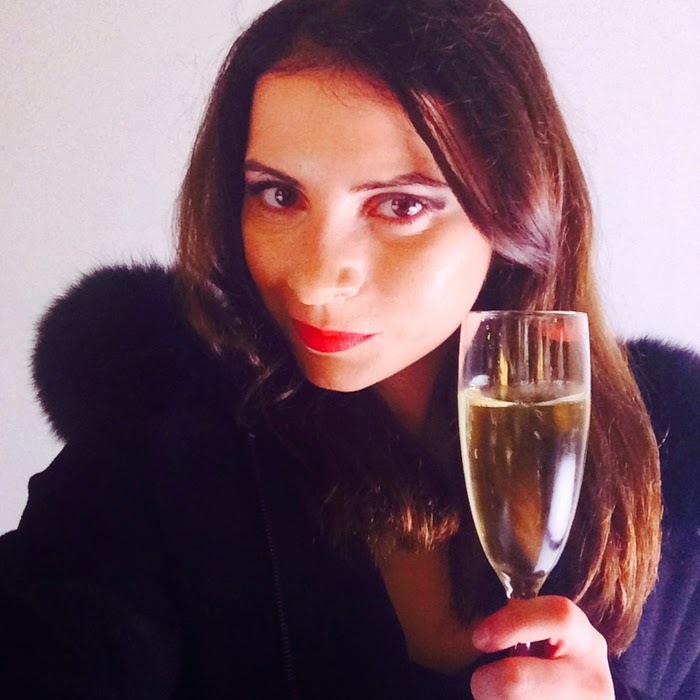 I was thrilled to be a part of such a momentous occasion! Among those who came out to celebrate, a glowing and pregnant Coco Rocha dressed in Forevermark diamonds, and her husband James Conran. 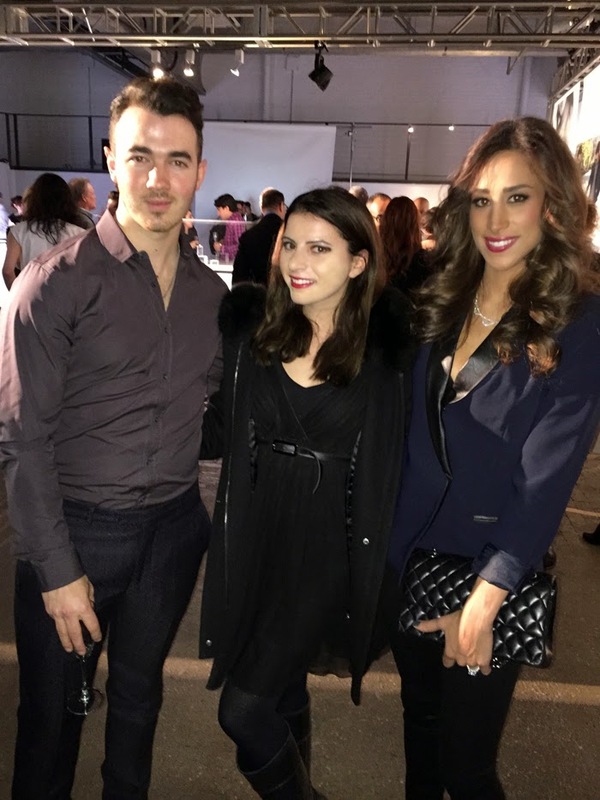 New parents Kevin and Danielle Jonas had a parents night out and gushed about their new addition seven-month-old Alena Rose. 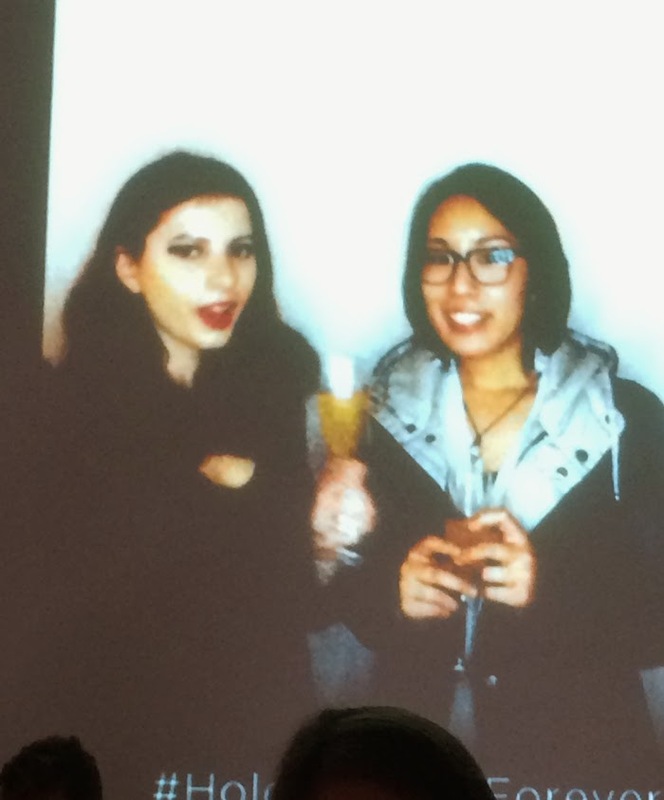 Other guests in attendance included models Shaun Ross and Diandra Forrest who struck a pose at the social media station. Newlyweds HollywoodLife reporter and TV personality Chloe Melas and restauranteur Brian Mazza were also in attendance as well as model and Real Housewife, Kelly Bensimon. 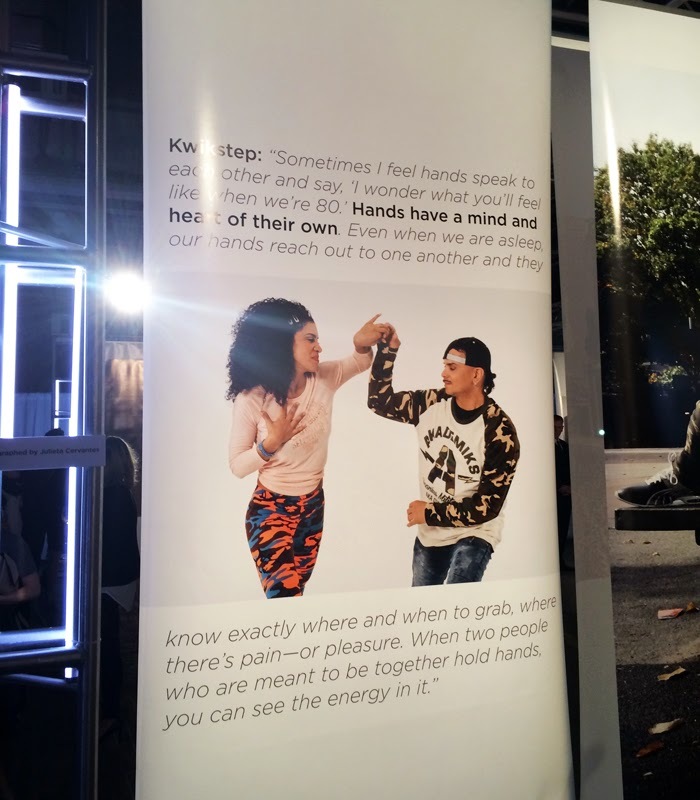 Throughout time, holding hands has remained one of the most instinctual and powerful ways of communicating positive emotion and reflects a unique and intimate promise. 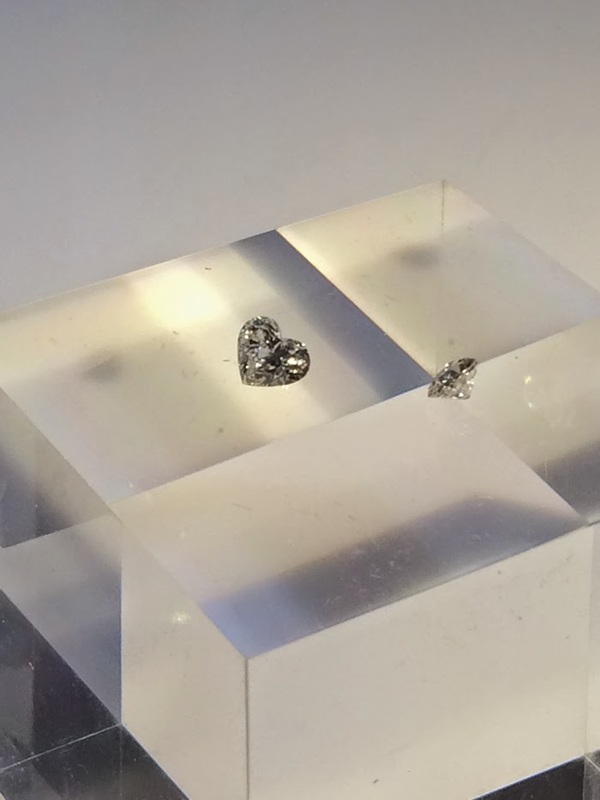 Forevermark believes in the power of promises; from its promise of beautiful, rare and responsibly sourced diamonds, to the unspoken promise that connects two people when they hold hands. 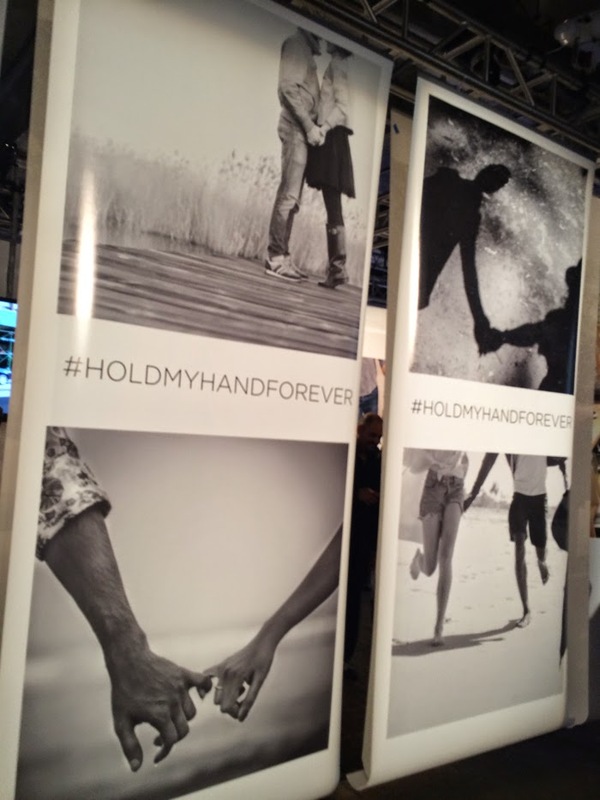 You're invited to rediscover the powerful gesture of holding hands and the promise that it symbolizes in your own relationships by sharing images and stories with the hashtag #HoldMyHandForever. It was a rainy day in the city and I wasn't in the best of moods from the dreary weather. 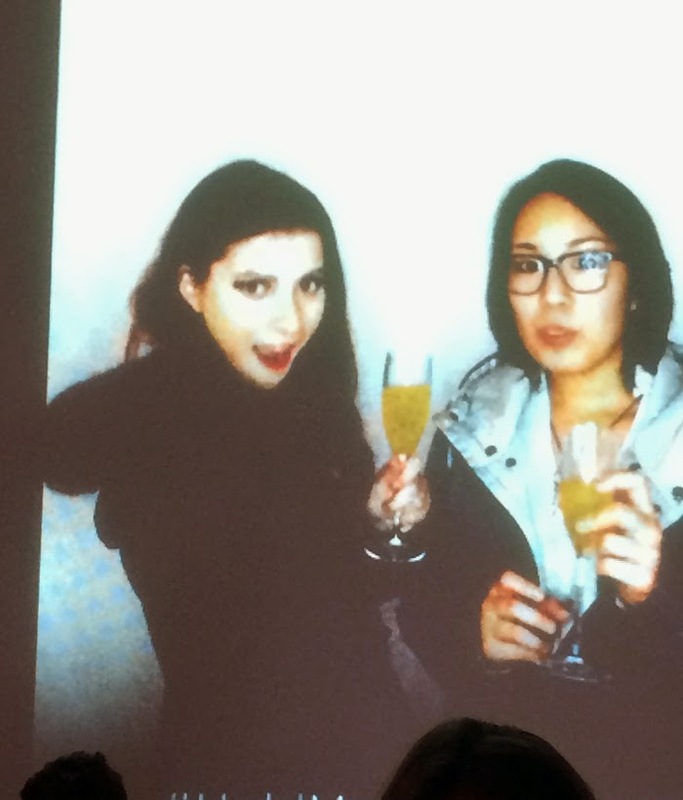 This all completely changed the instant I walked into the party and saw the beautiful photographs of couples in love and holding hands. I'm definitely one of those old school romantics that really believes in the power of love. 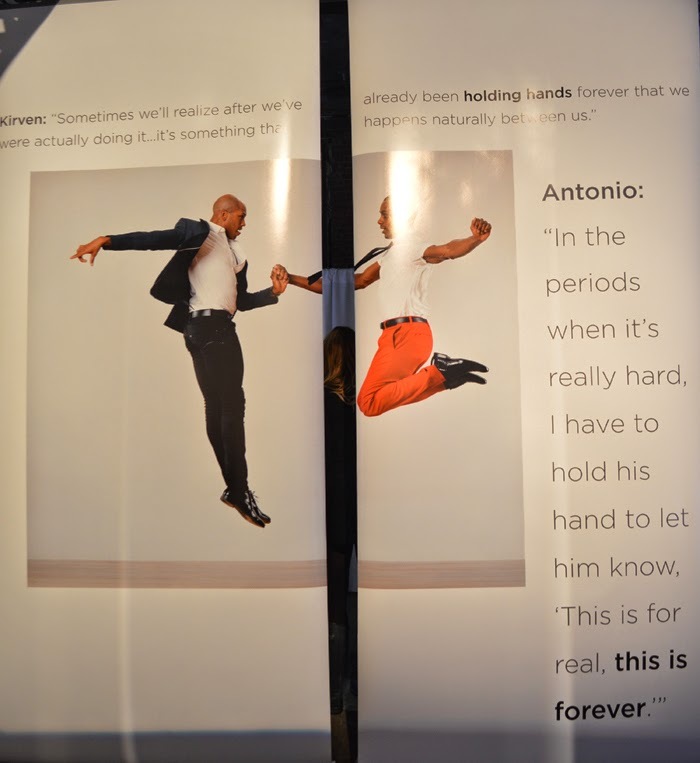 In an exhibition curated by Wendy Perron, author of Through the Eyes of a Dancer and former editor-in-chief of Dance Magazine, the project featured dance artists who are partners on and offstage in photographic stories that illustrate their personal and artistic interpretations of holding hands. The featured artists included: Tiler Peck and Robert Fairchild (principals at New York City Ballet), photographed by Matthew Karas; postmodern icons David Gordon and Valda Setterfield, photographed by Paula Court; New York City’s premier hip-hop couple Kwikstep and Rokafella, photographed by Julieta Cervantes; and Kirven Douthit-Boyd and Antonio Douthit-Boyd (leading dancers with Alvin Ailey American Dance Theater), photographed by Matthew Karas. 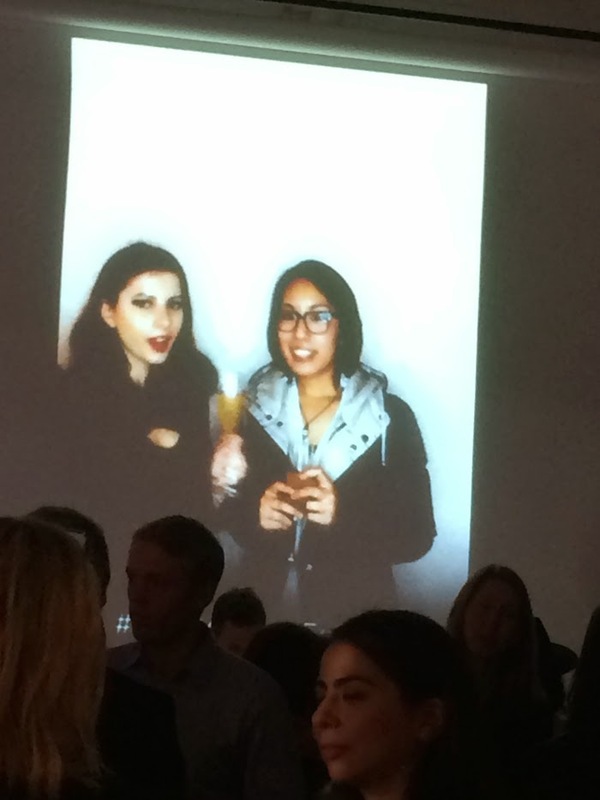 Also on display at the event, was a social media gallery of user generated content. The cornerstone of the gallery included photographs of New York City couples: Actor Brady Corbett and filmmaker Mona Fastvold; Artists Todd DiCiurcio and Megan DiCiurcio; and Broadway actor Wesley Taylor and Gregg Wiggans. 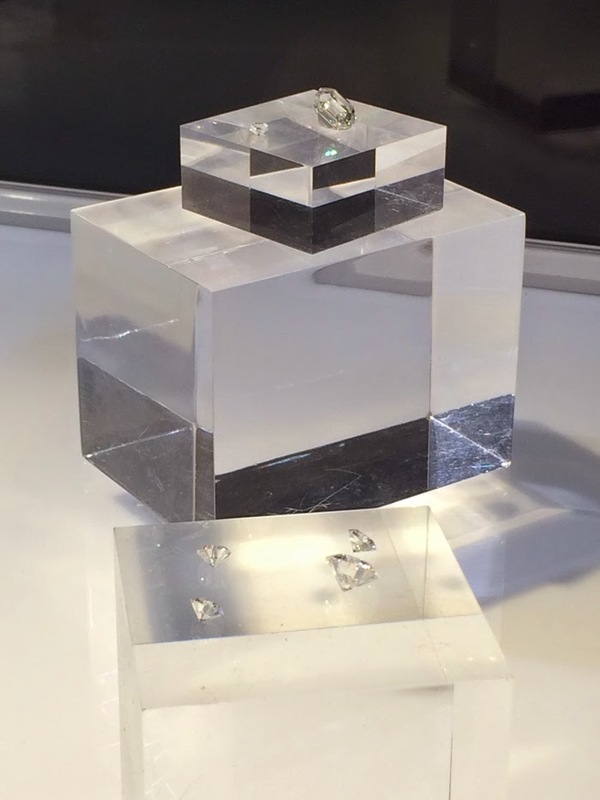 The evening also included a presentation of the Forevemark Exceptional Diamond Collection, a selection of some of the most exquisite diamonds in the world. 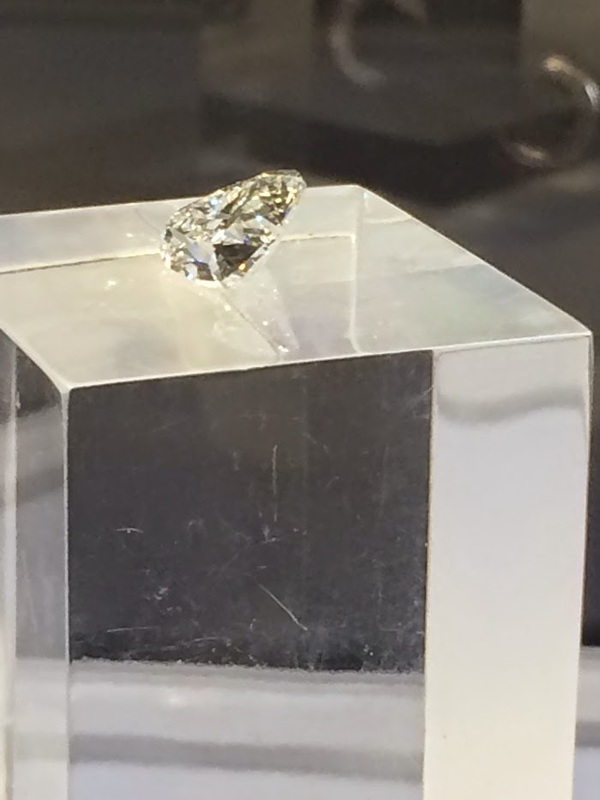 The collection represents the pinnacle of the Forevermark promise: some of the earth’s most magnificent creations, in carat weights that demonstrate just how magical and stunning nature’s beauty can be. Few diamonds will ever reach this echelon. 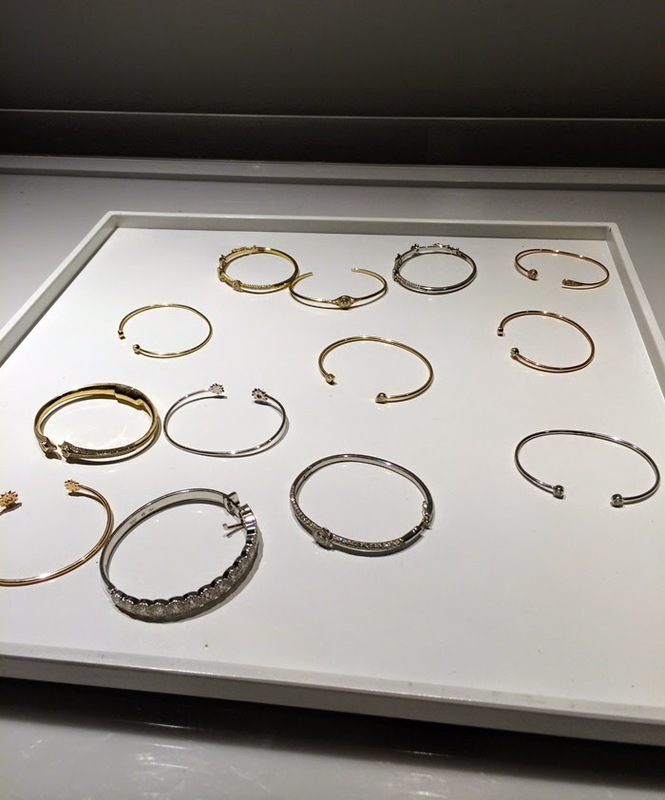 You can certainly bet I spent quite a lot of time admiring these exquisite diamonds! 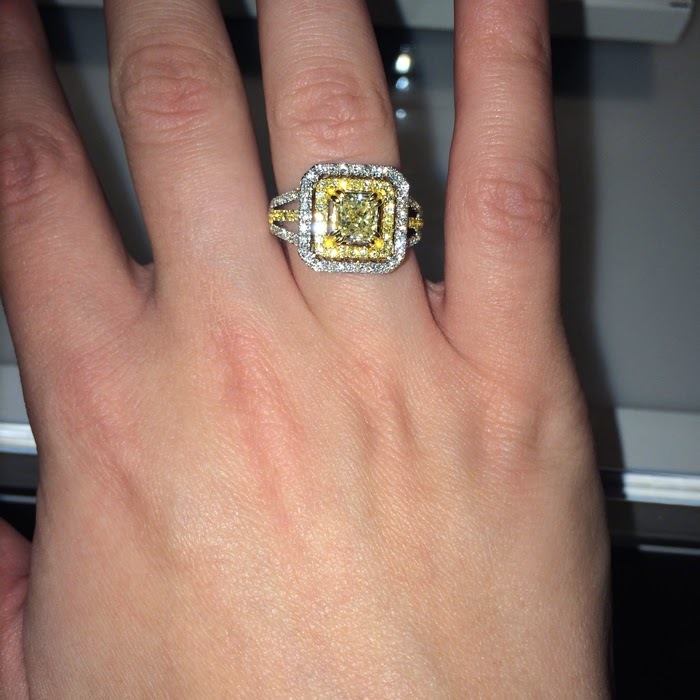 I completely fell in love with the above canary yellow diamond ring. 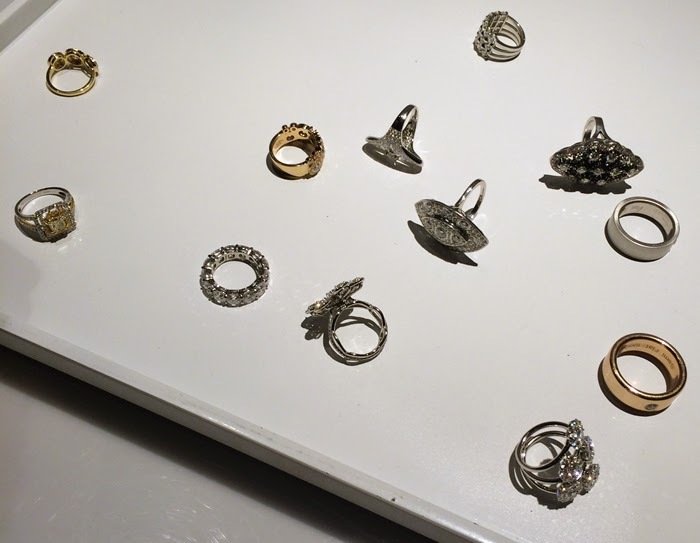 Out of all of the rings it was certainly my favorite one. 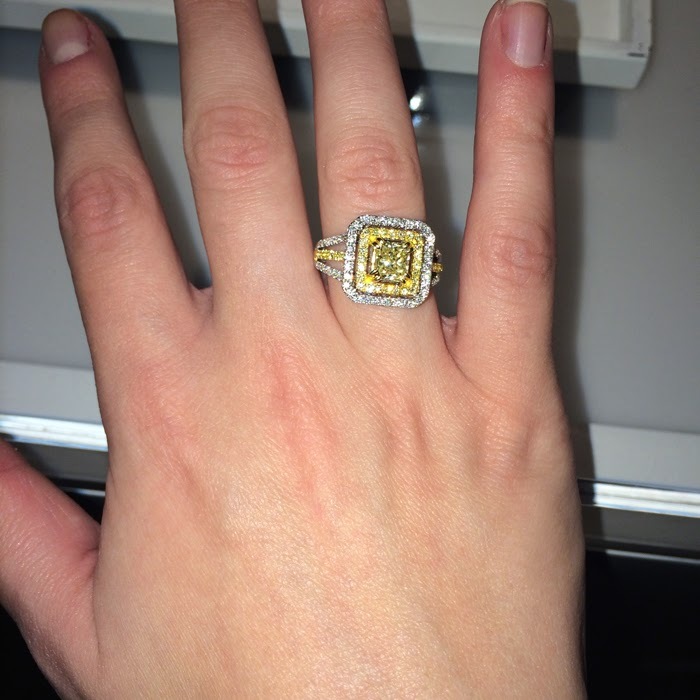 Lucky for me I had a chance to try on this baby for a few minutes! 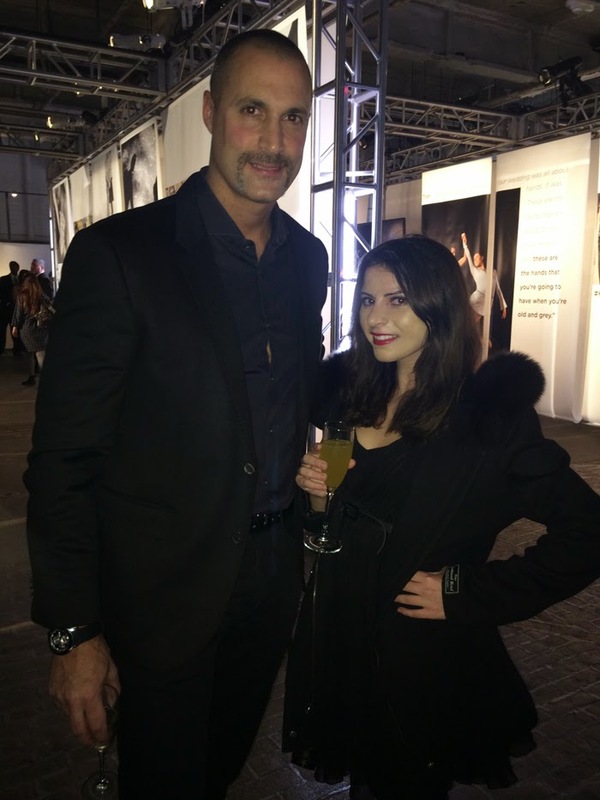 One of my favorite people to see at the event was noted Fashion Photographer and TV personality Nigel Barker. I last saw Nigel this past Fashion Week in the tents and was thrilled to run into him again. Nigel attended the event with his beautiful wife Cristen. The highlight of my evening was seeing how adoringly Kevin Jonas looked at his wife Danielle while she was giving an interview. You could truly tell how in love these two were. 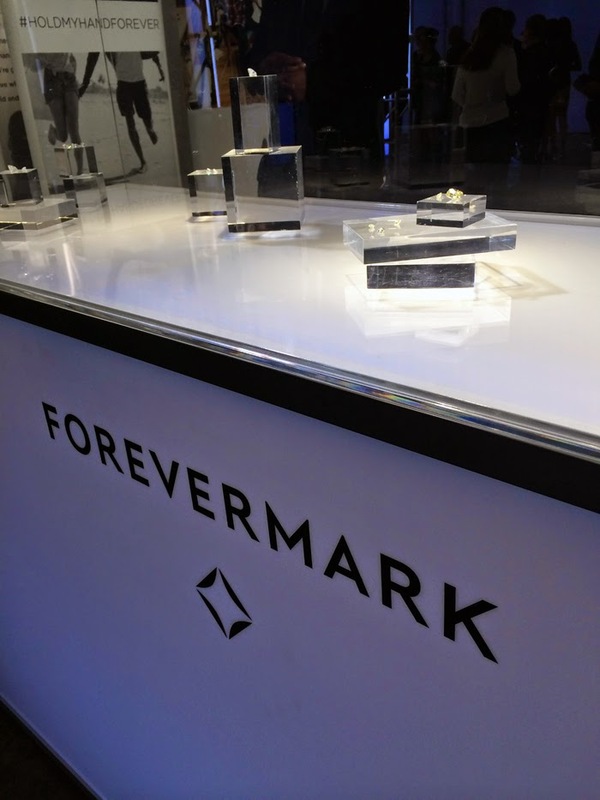 Thank you so much Forevermark for inviting me to be part of your #HoldMyHandForever social media project!